The first thing you note at any house is exterior design and landscaping design. Action Home Services will help you build an outside living area of your dreams. 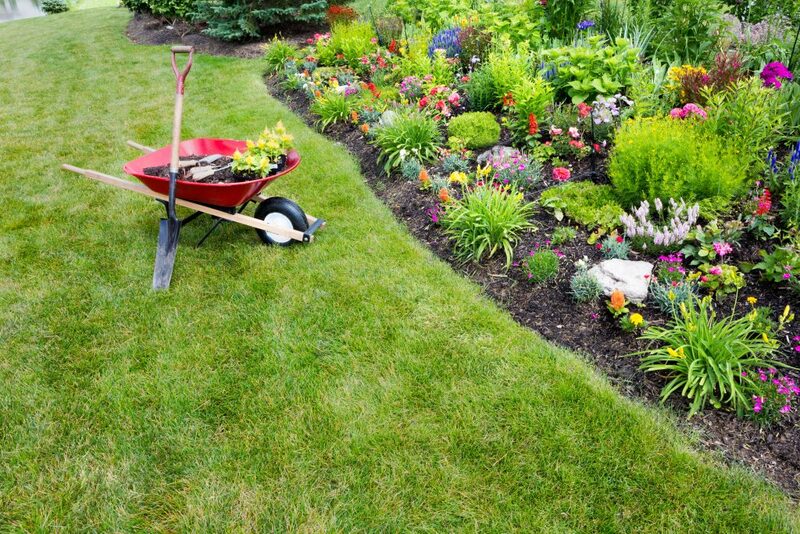 Here, at Action Home Services, we can assist you with landscaping design and landscape construction. We will design, plan, and approve it with you to ensure we can accurately bring it to life. Our professional landscaping designers will help you with all the elements of your project. Also, we will customize the plan that will satisfy all your needs and keep your property transformation on time and budget. 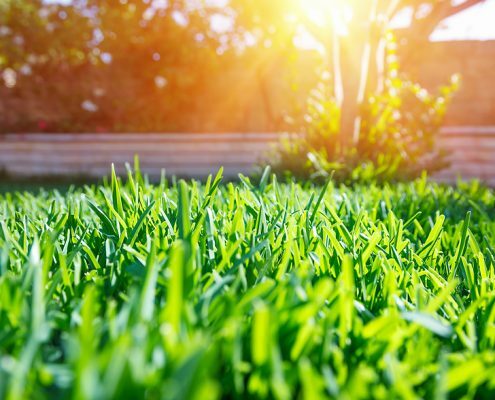 Whether you are looking for a new grass sodding or replacing the old one, our certified and experienced crew is always ready to help. Action Home Services is leading landscape contractor with combined sodding experience of almost 1,000,000 sq feet. 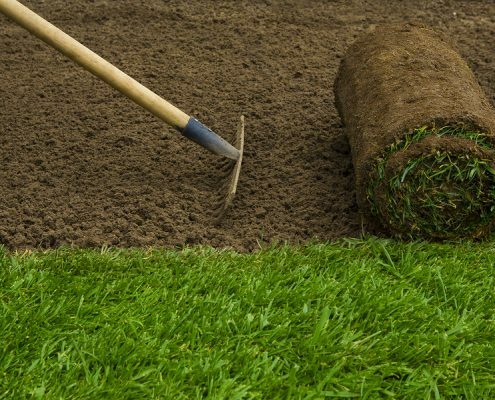 Our experienced landscape technicians can help you to install sod on both residential and commercial properties. Do not wait, call us for a free grass sodding quote! If you are not sure about how do you want your landscape design to look, or you need some help with matching styles and colours we are always ready to help. Our team includes creative landscape designers who will make your love your outside living area. Here, at Action Home Services we incorporate your taste, specifics characteristics or your property and your budget to design & build the living place where you can entertain and relax. Lighting in your front or backyard can take something that is already beautiful and make is something really magical. With the strategic placement of only a few lights, you can transform the appearance of your home. By using soft lighting colours that complement your home’s aesthetic the overall effect of landscape lighting can be very impressive. The best part is, the addition of these lighting accents can be very affordable, this makes for a quick and easy addition to any patio. If you think your garden looks like it is missing something, it probably is. The first thing that our team of landscape experts would recommend is some plants. These will highlight your landscape investments and your outdoor living space, accentuating the best features and giving you a garden that you will long to spend time in. The best part is that these plants are very low maintenance. After all, you want to spend your time appreciating your outdoor property, not tending to it. Let our landscape architects help you select the plants that are best suited to your location and the amount of care you’re able to provide. 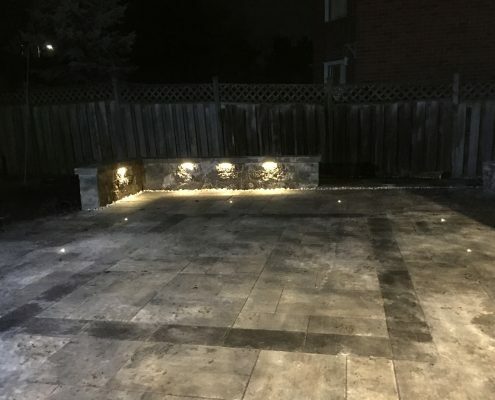 Action Home Services is an experienced landscaping contractor serving Toronto, Markham, Vaughan, Scarborough, Brampton, Mississauga, Burlington, Oshawa, Richmond Hill, Milton, Oakville, Aurora, Caledon, Pickering, Whitchurch – Stouffville, Ajax, Whitby, New Market.